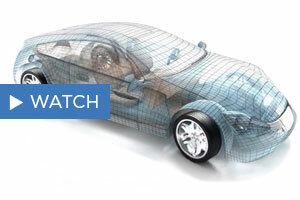 The benchmarking and cost-engineering capabilities in automotive improved transparency of product costs significantly. However, if these techniques can deliver such an advantage, why aren’t they being adopted more widely? Only a few manufacturers have been able to commit the capacity and investment required. In addition, few cost-engineering functions can deliver savings on models already under development while increasing benchmarking activities and achieving 100% cost transparency. 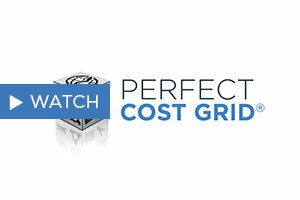 PA Consulting Group's 'Perfect Cost Grid' ( PA Perfect Cost Grid®) – the first web-based benchmarking and cost-engineering platform – gives your purchasing, cost engineering and development teams timely online access to the comparative data and costing tools they need to develop competitively priced vehicles, achieve significant savings in product costs and minimise investment. 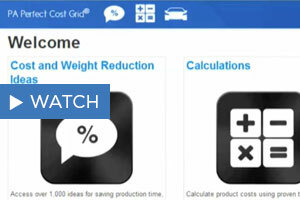 We helped Fiat generate viable cost-saving ideas worth over €100 million per annum. Of this, €80 million was realised in the first year.